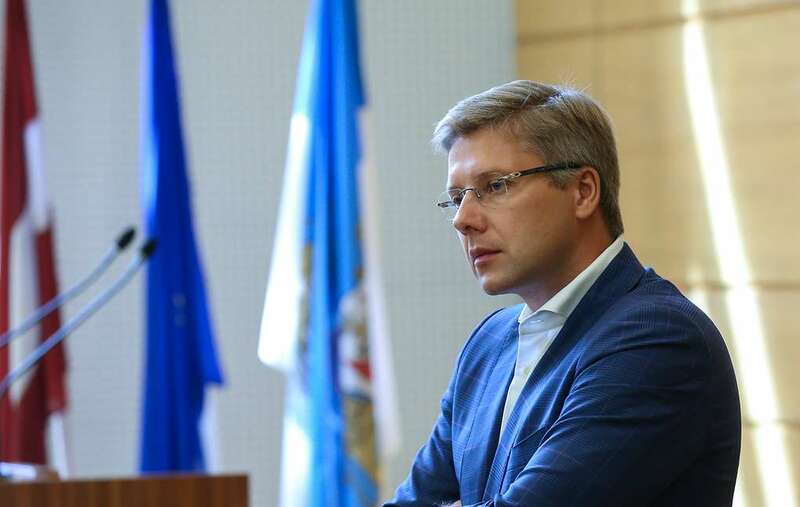 “The resignation of Nil Ushakov may well have a political background. He is a very uncomfortable politician for the Latvian authorities. Against the backdrop of an aggressive anti-Russian line, Ushakov continued and continues to defend the rights of the Russian-speaking population, which obviously does not fit into the general Russophobic trends of the local elite.